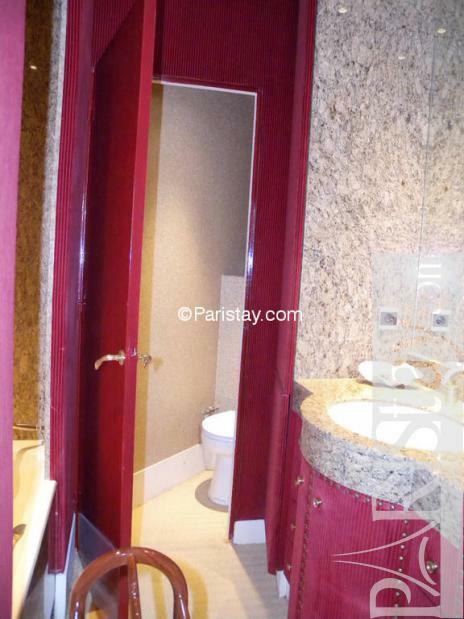 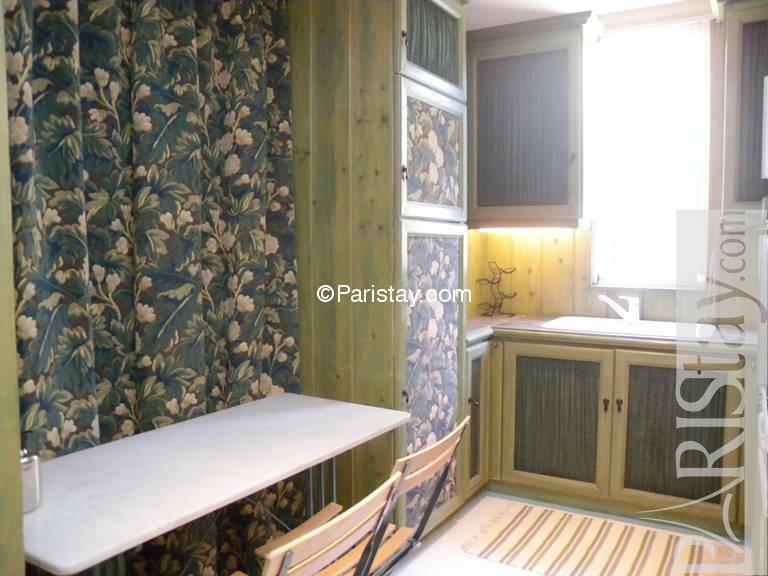 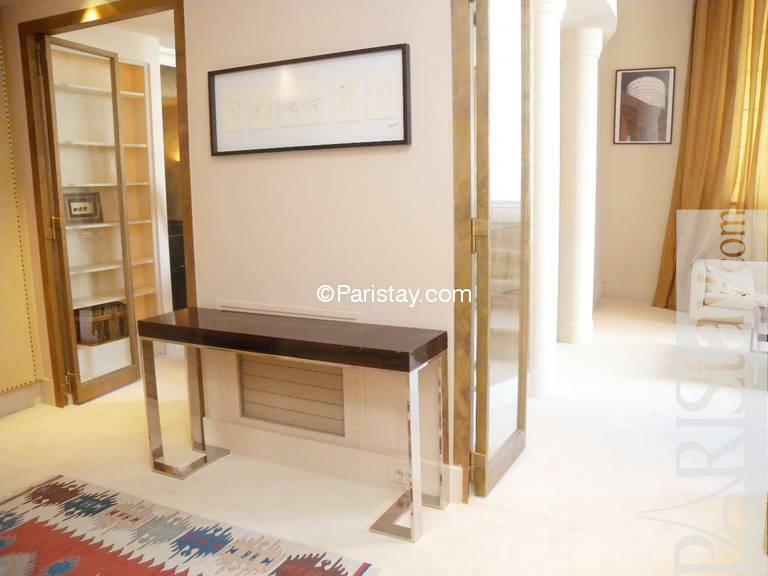 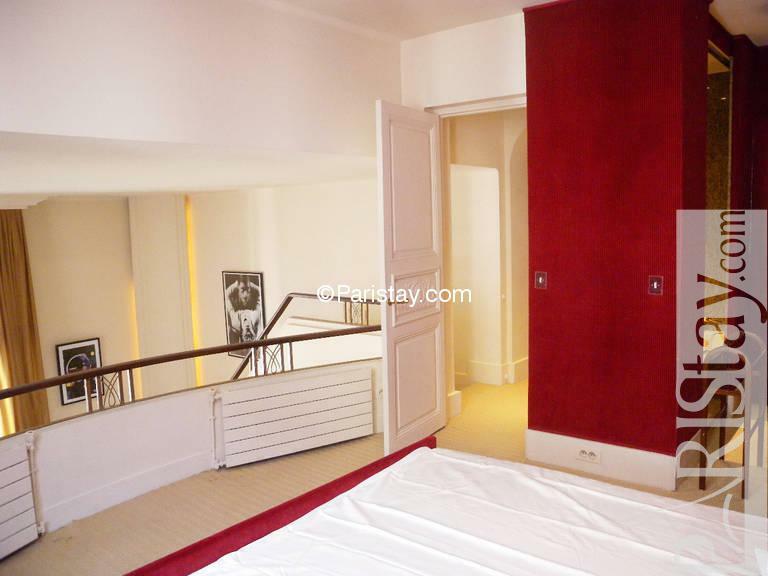 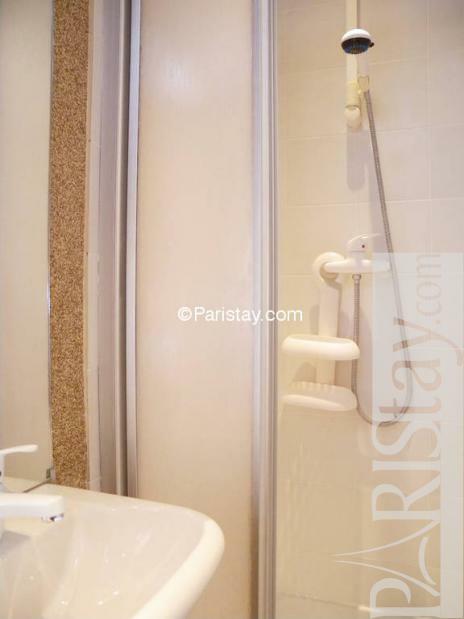 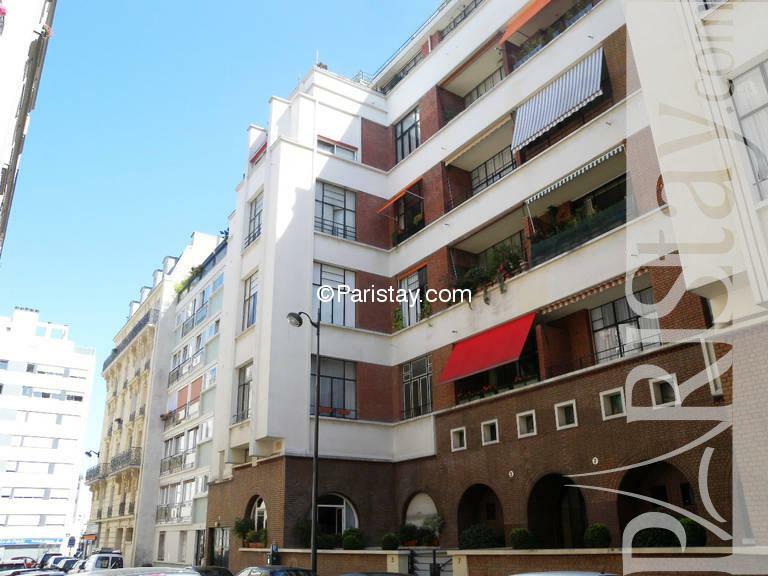 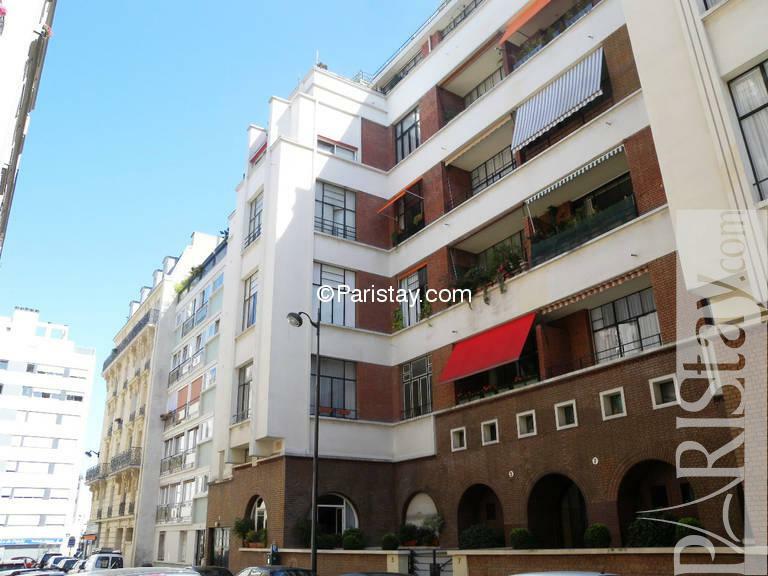 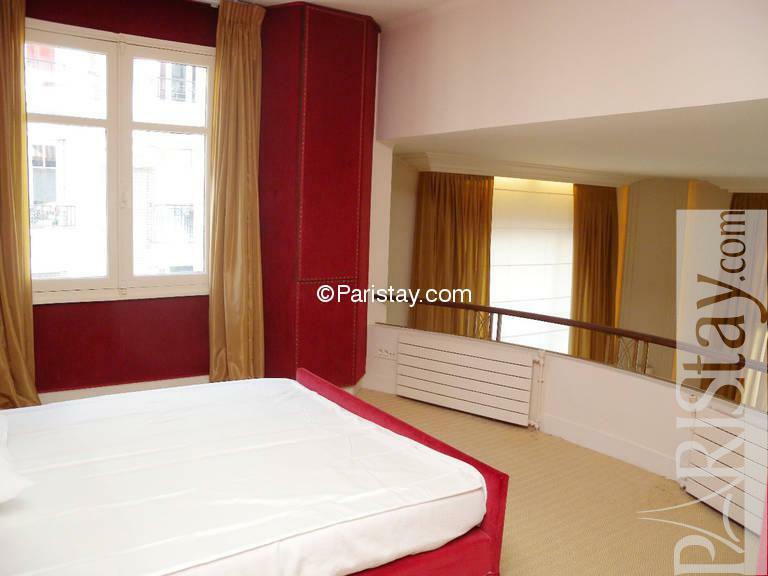 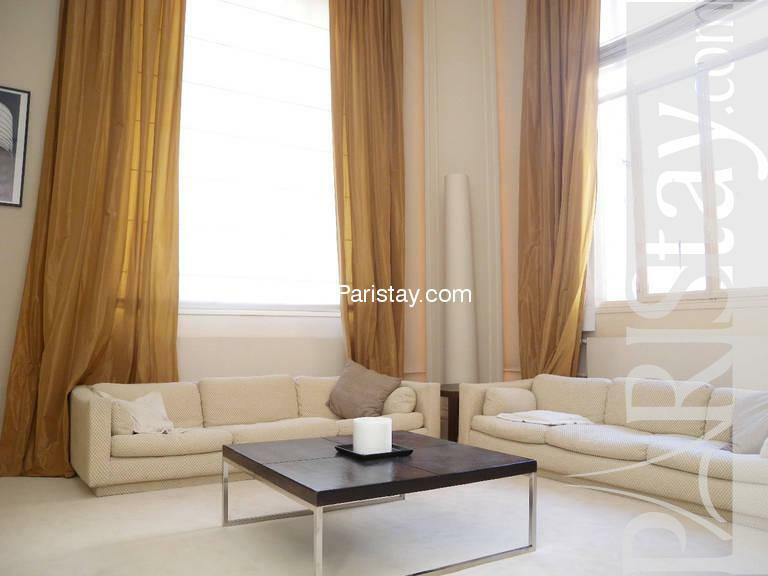 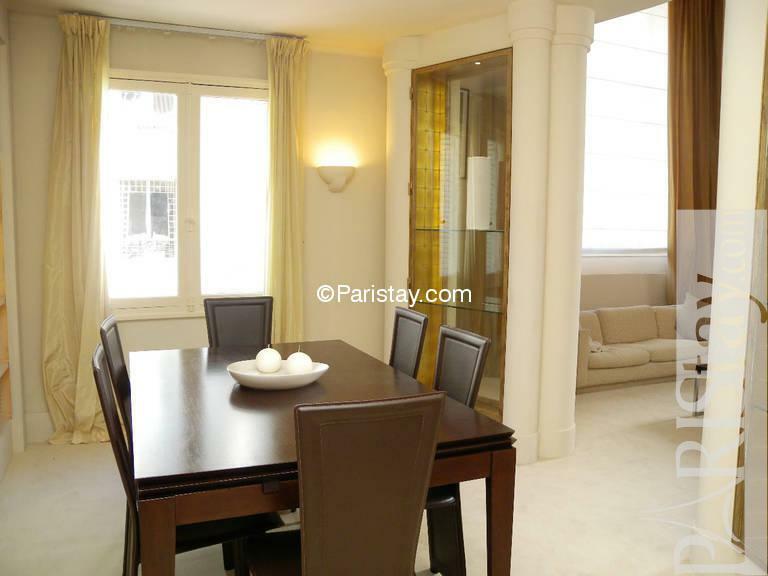 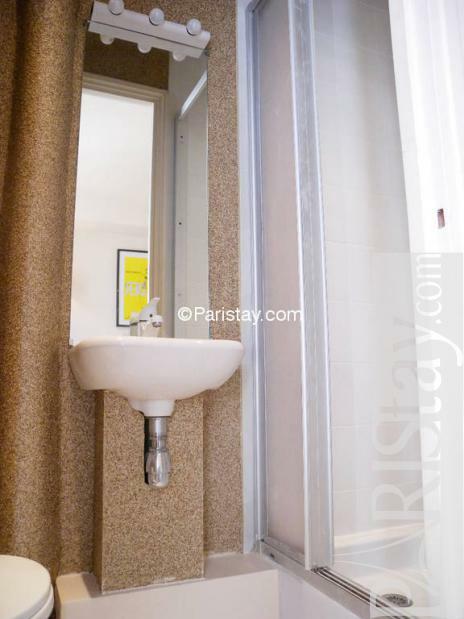 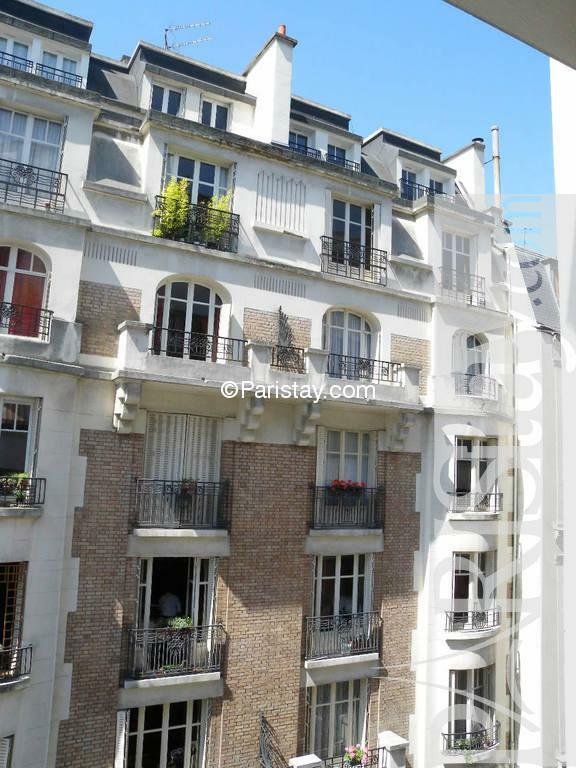 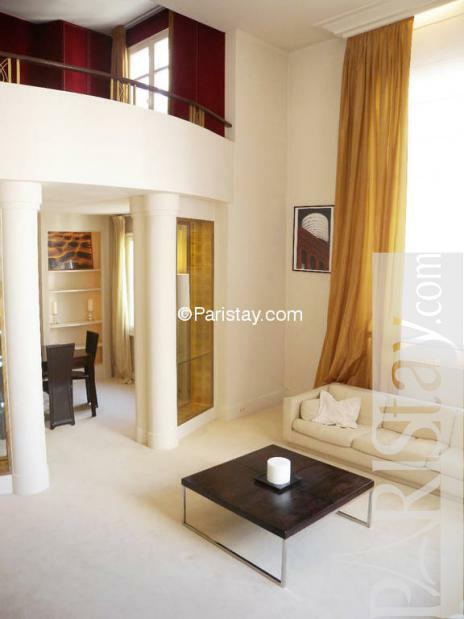 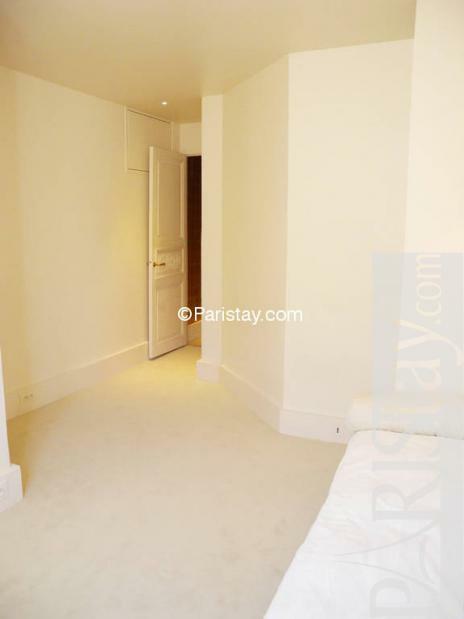 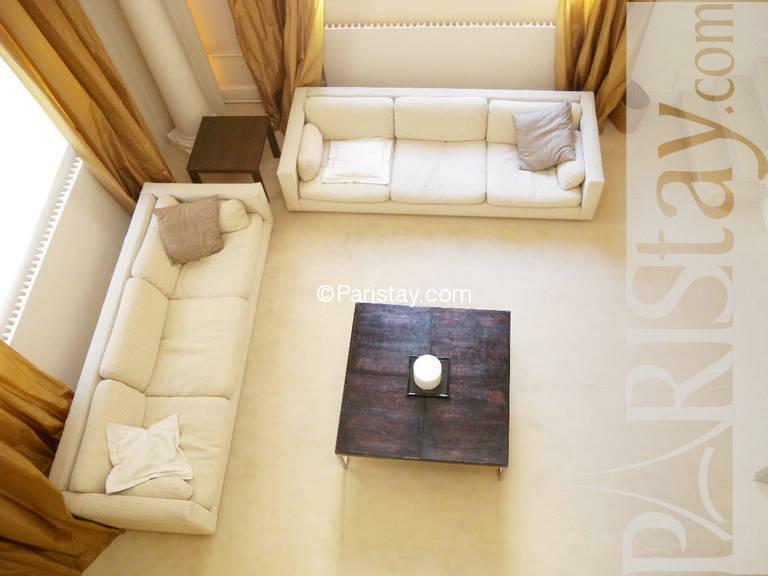 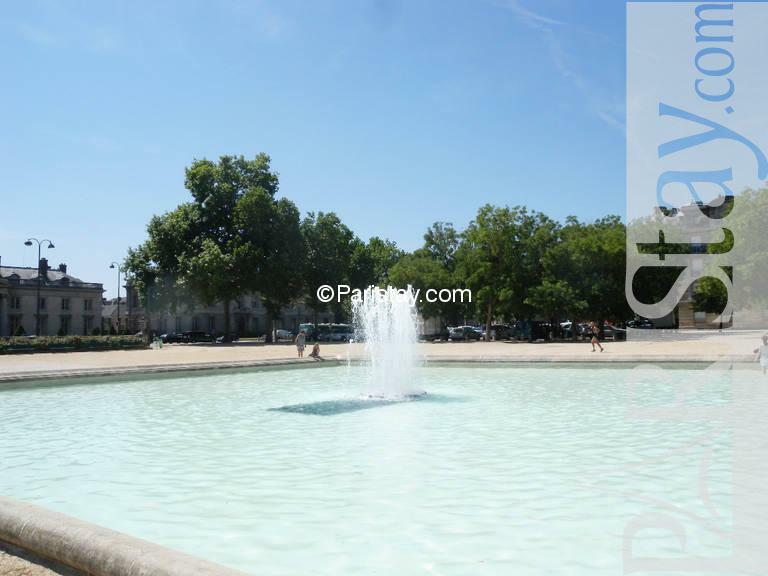 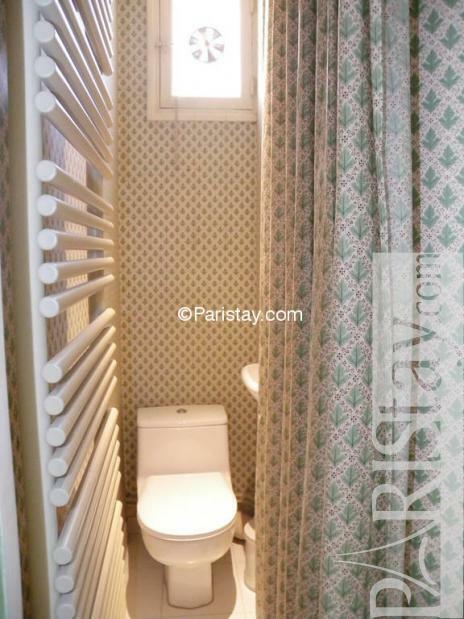 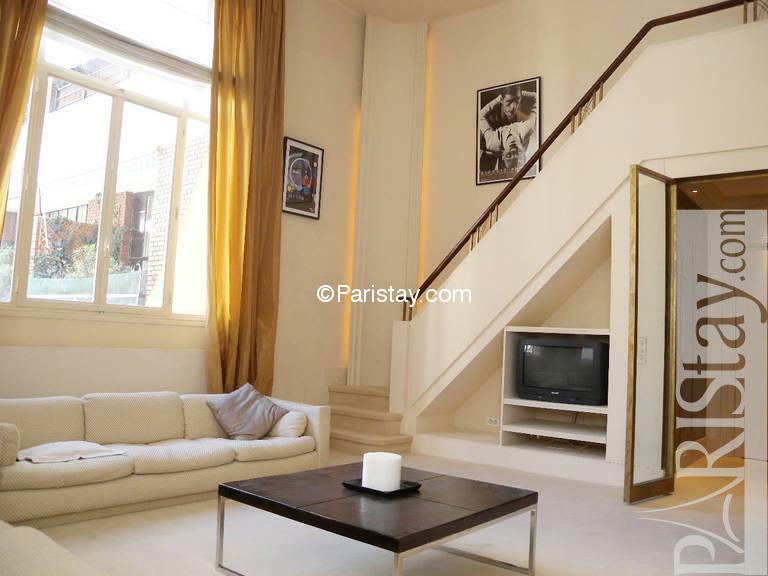 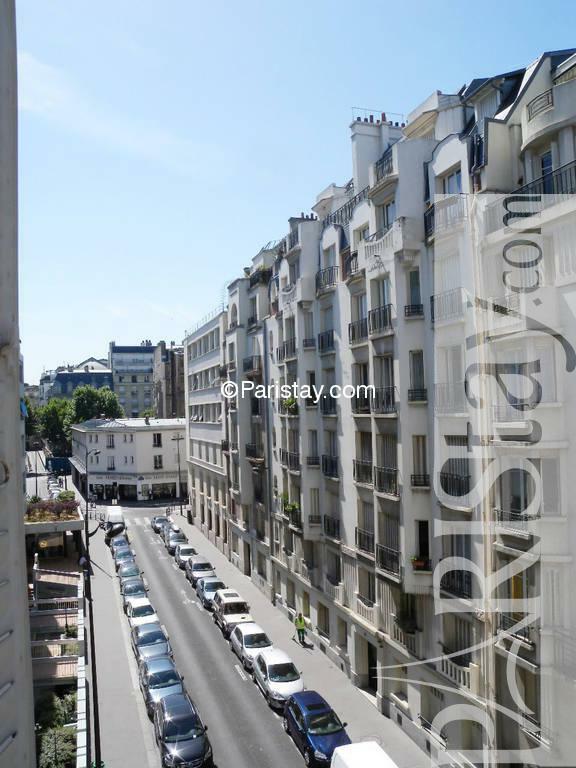 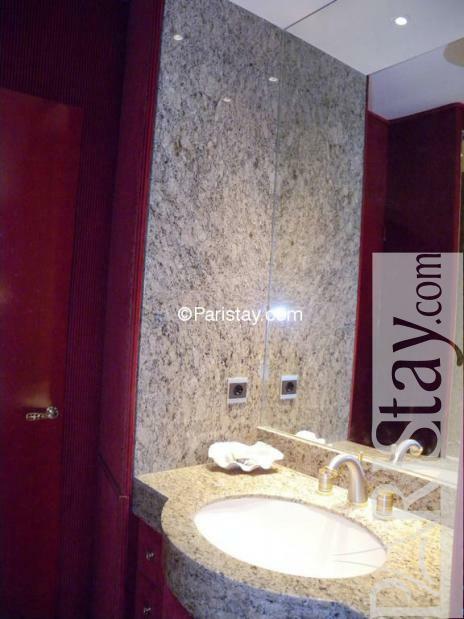 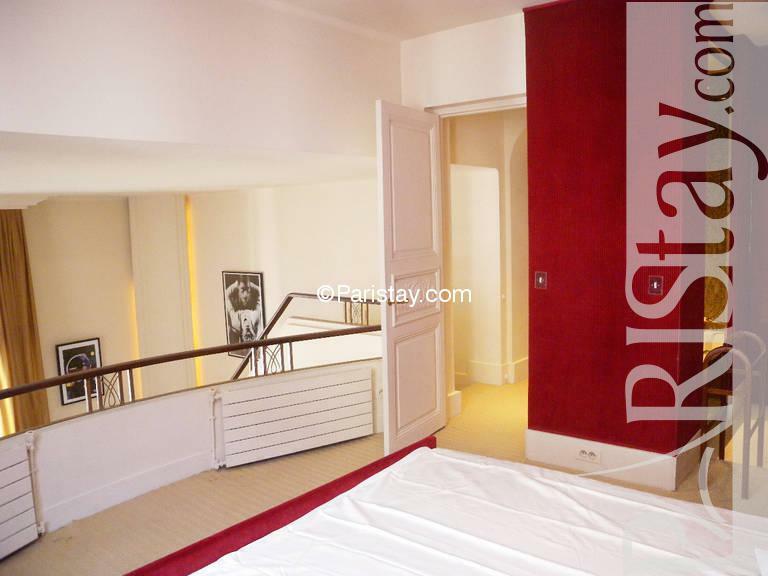 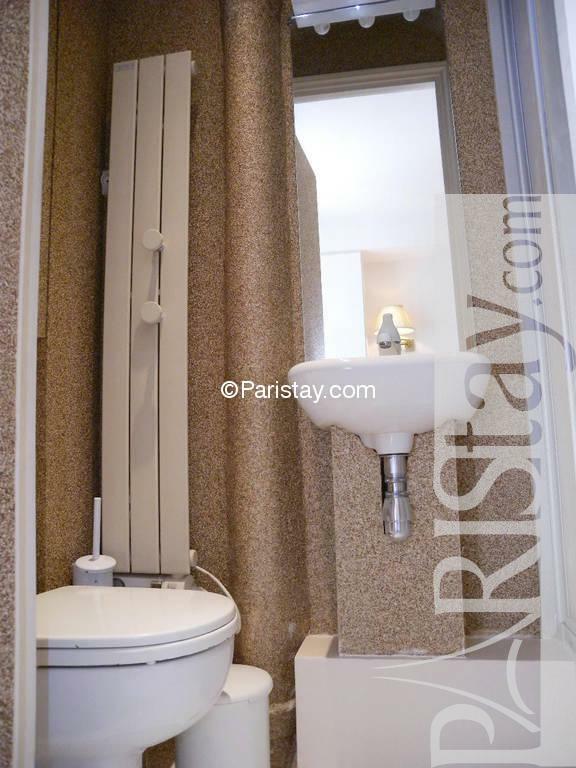 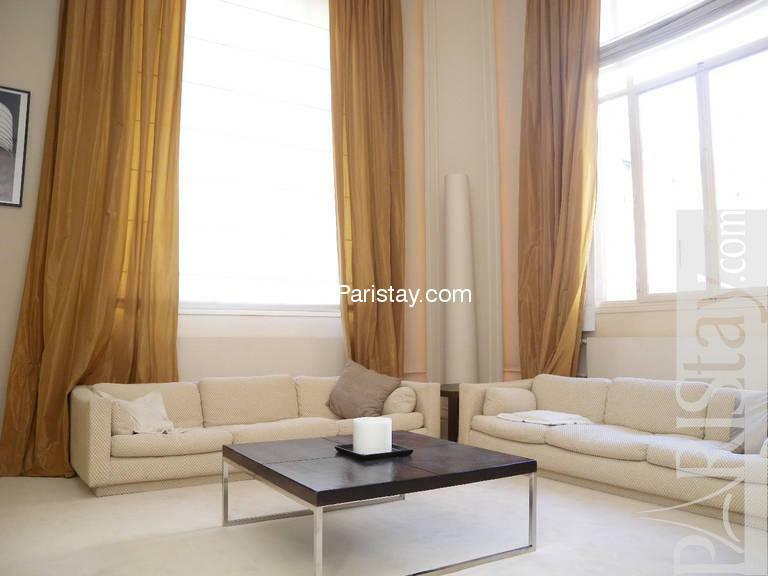 This amazing duplex in a beautiful 1930’s building by a Rome-prize winning architect is located in the heart of Paris, next to the Champs de Mars Parc (3’ walk) in front of the Ecole Militaire (3’ walk) and the Eiffel Tower (10’ walk). 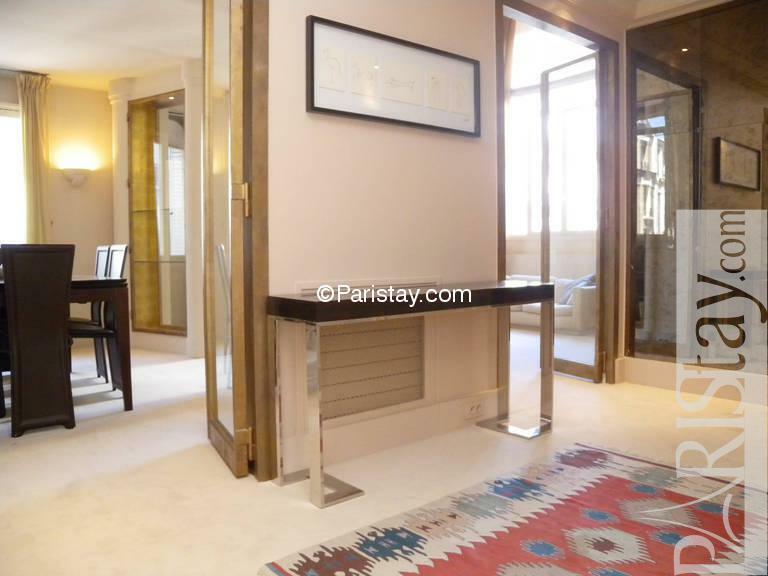 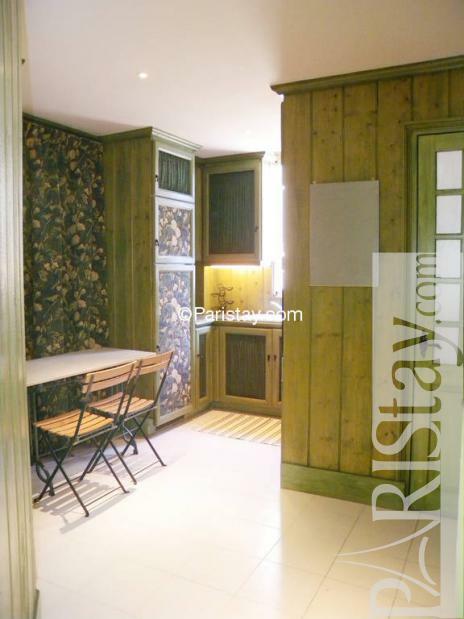 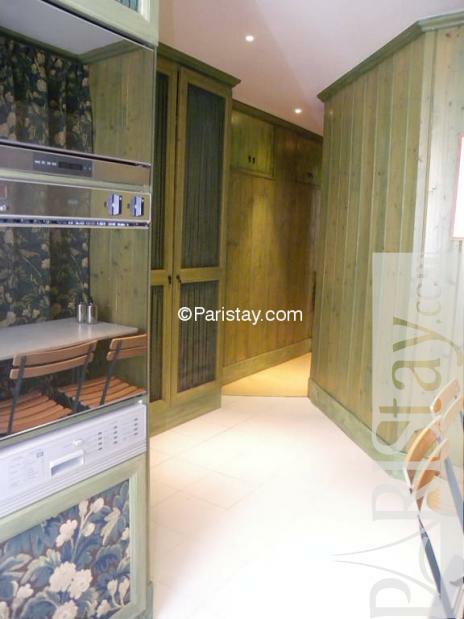 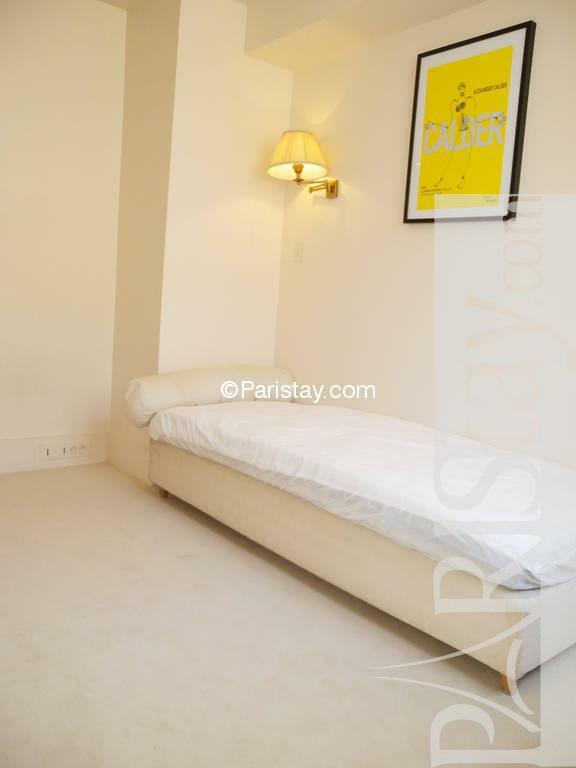 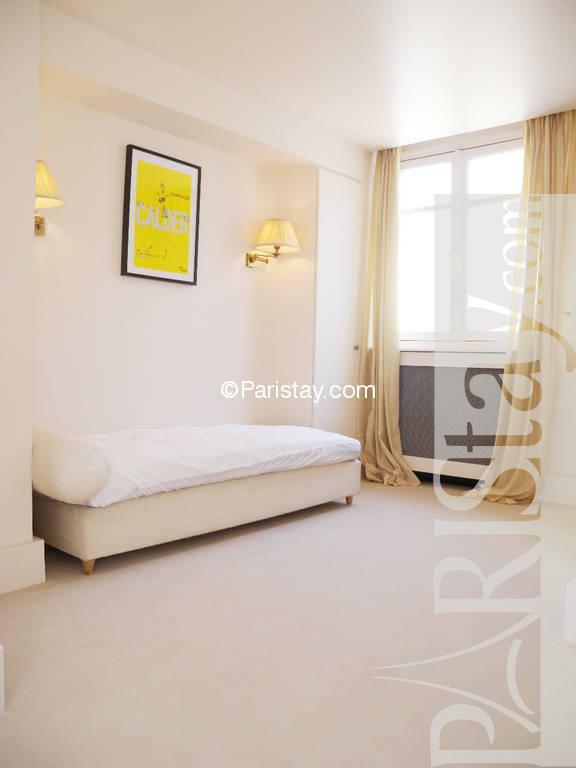 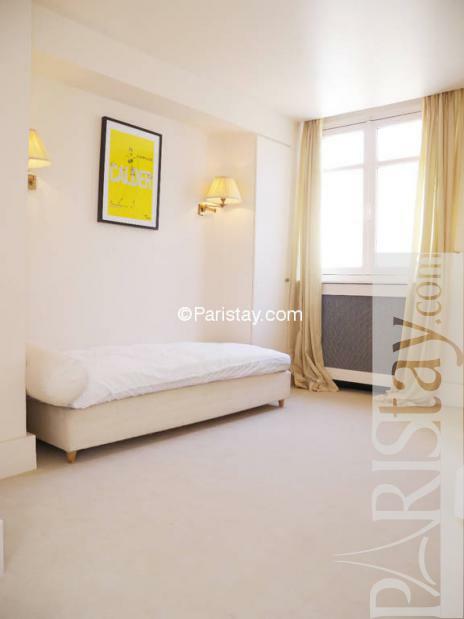 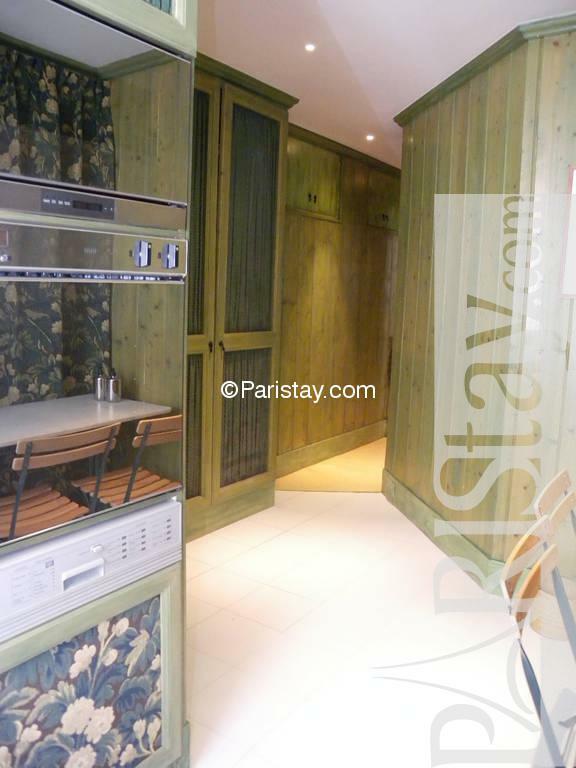 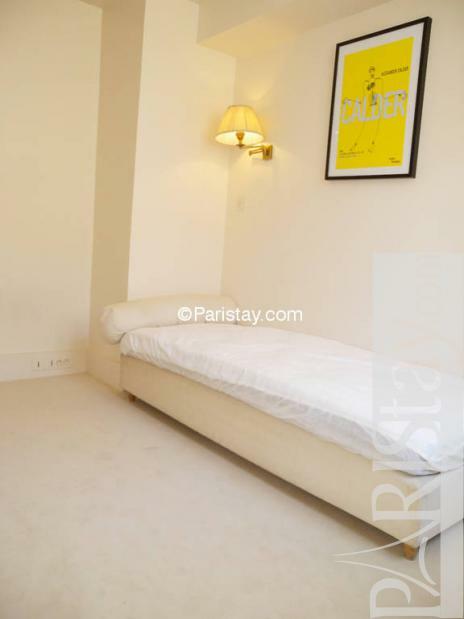 This 95sqm 2 bedroom Paris apartment has an impressive social area with a 5 meter-high ceiling and tall windows giving it a lot of light. 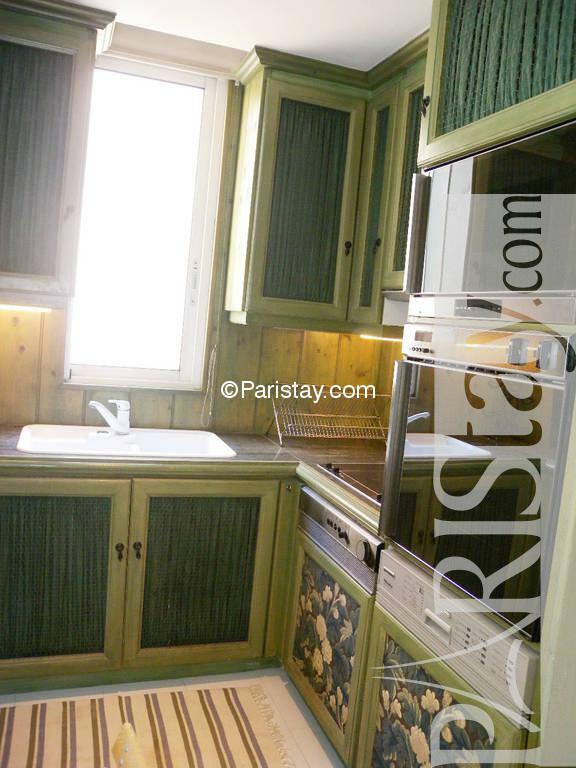 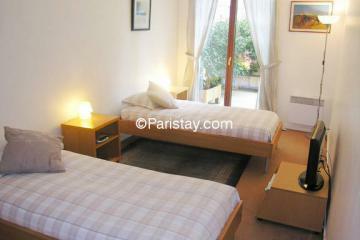 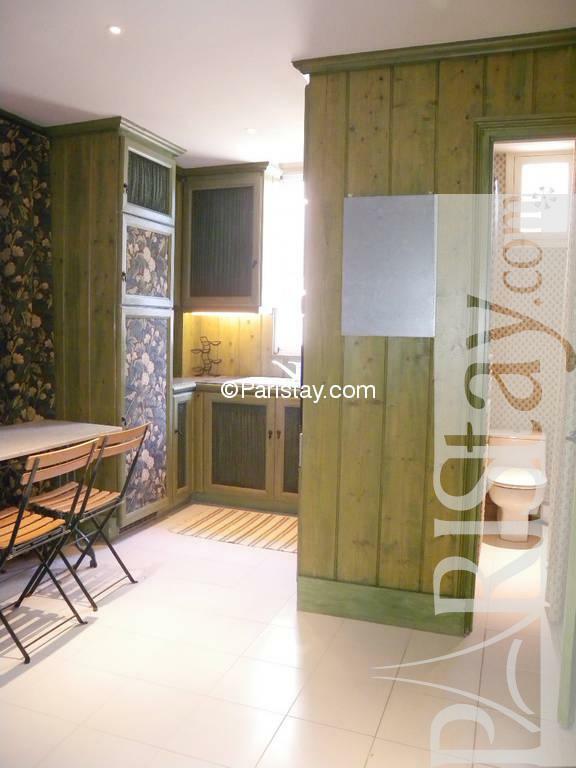 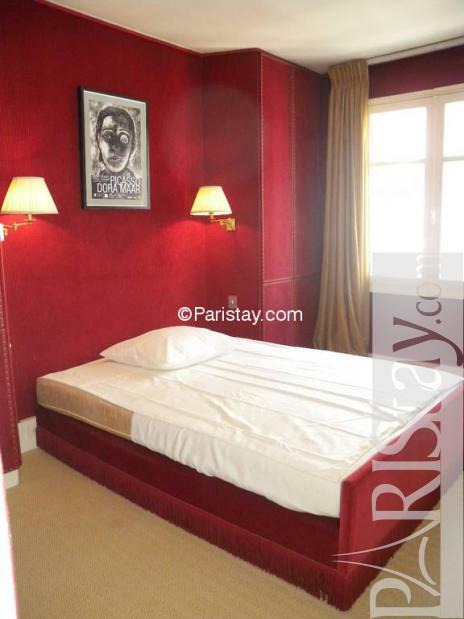 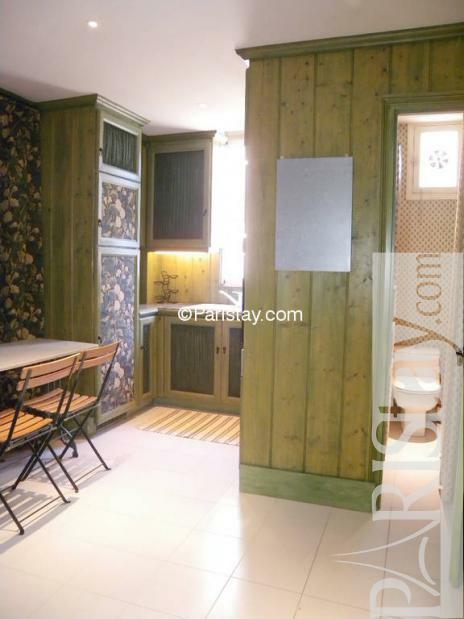 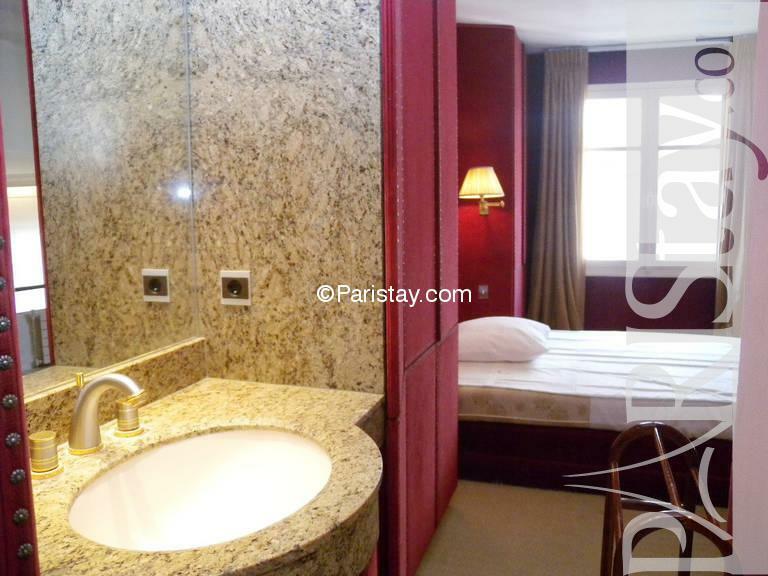 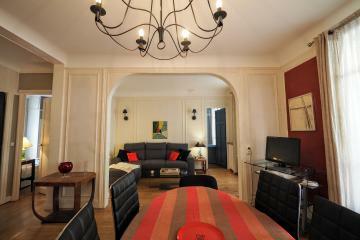 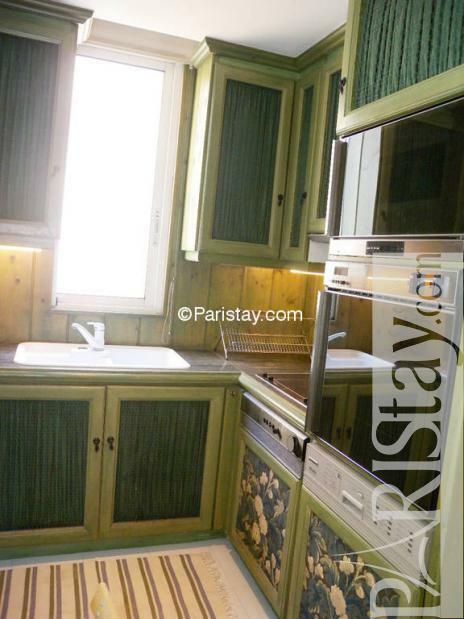 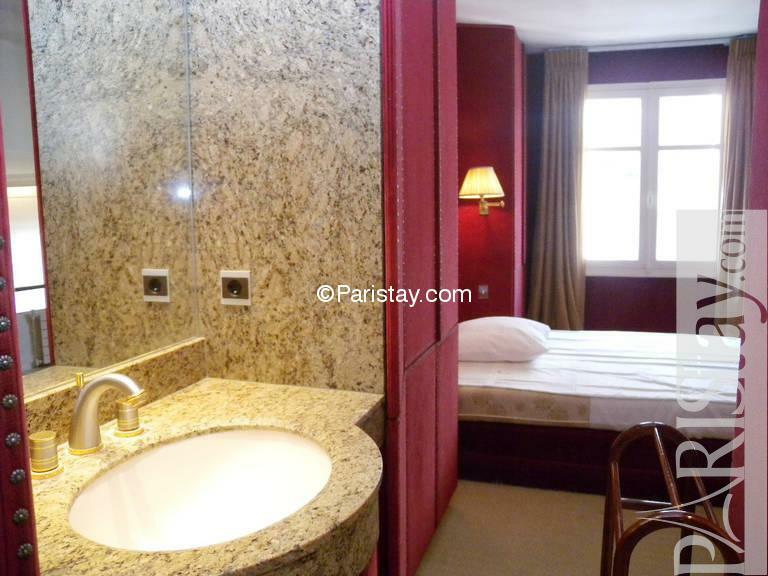 It is elegantly decorated in an “Art Deco” style and fully equipped (cable TV & ADSL Internet). 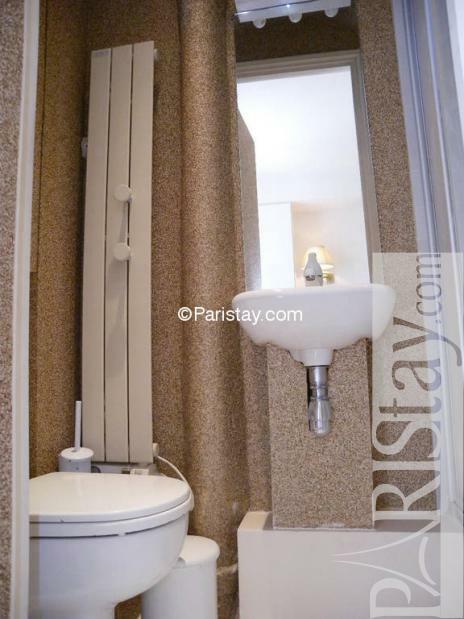 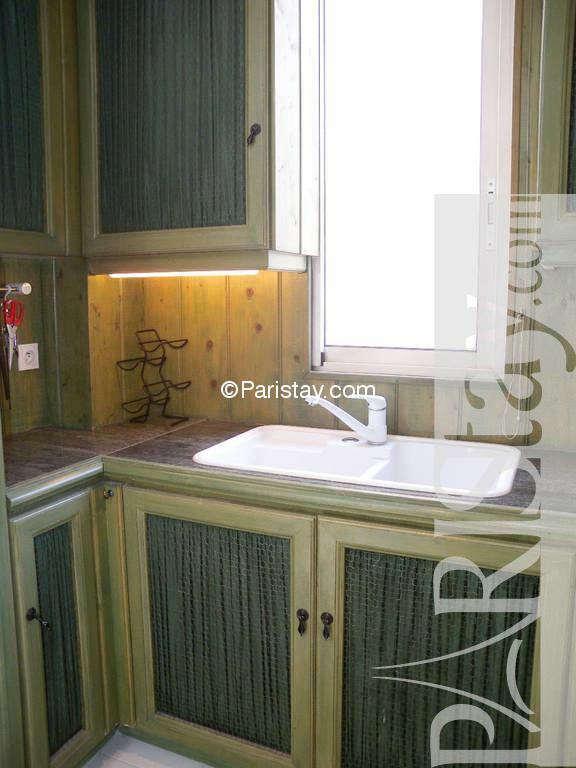 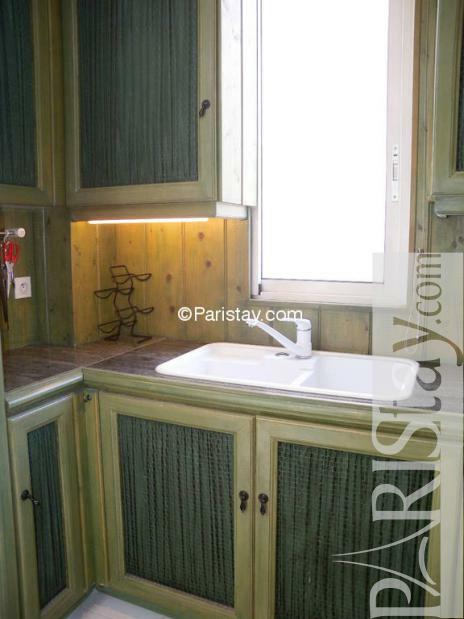 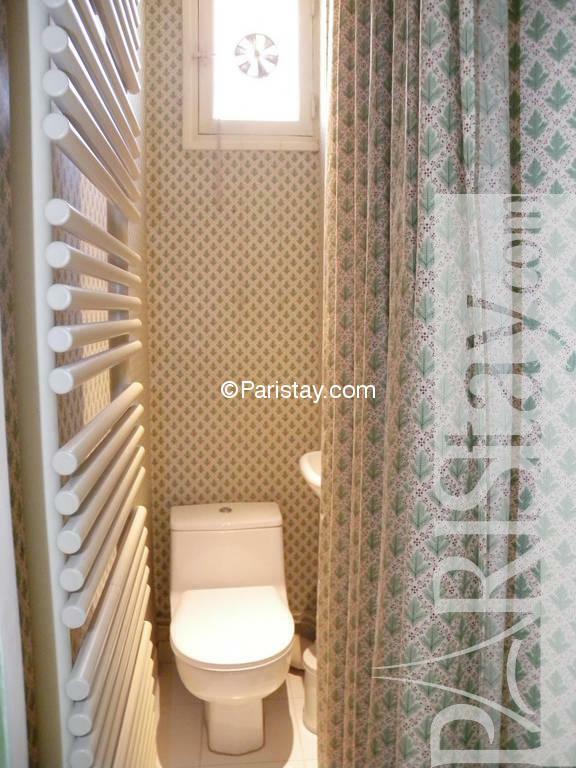 It can comfortably accommodate 3 adults : each bedroom has its own bathroom/shower and toilet. 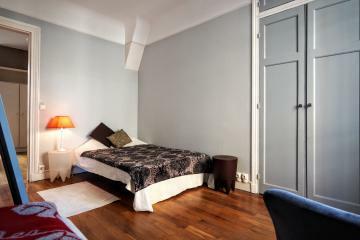 Its location in a very calm street with antique shops open on weekends next to the lively Motte Picquet area is ideal long term Paris renting: shopping in neighboring main commercial streets (Rue du Commerce, Blvd de Grenelle) with leading brands’ stores, supermarkets, International schools (Cordon Bleu, Parsons School of Design, Active Bilingue, etc. 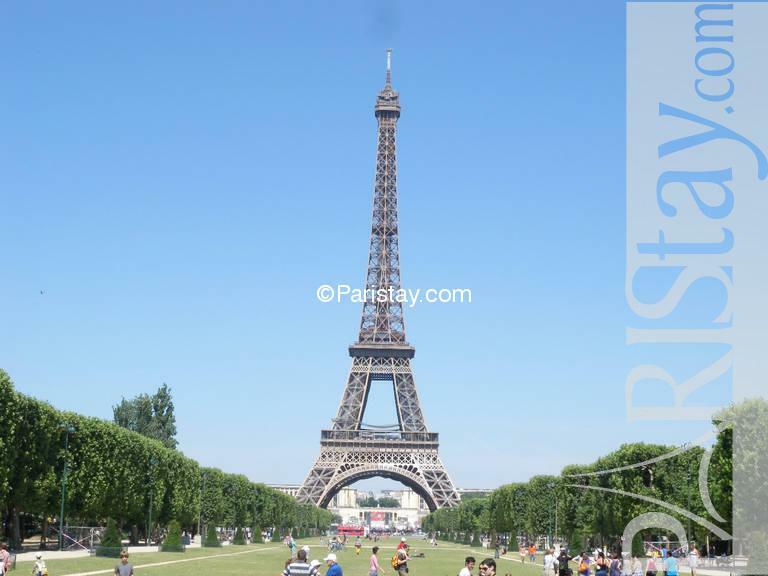 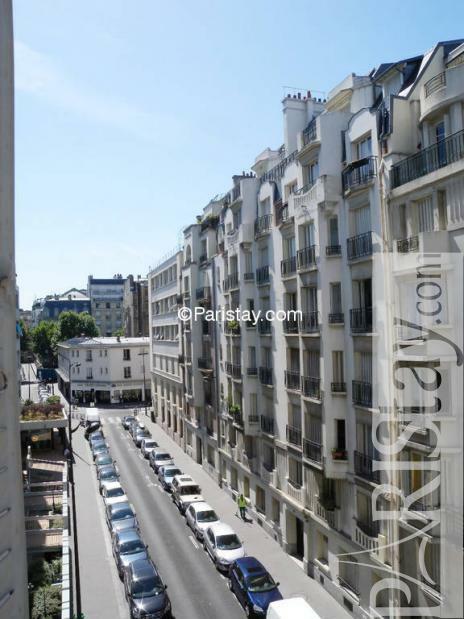 ), transportation (3 metro lines, buses), neighboring Fitness Clubs, several restaurants and bistros and main Parisian monuments. 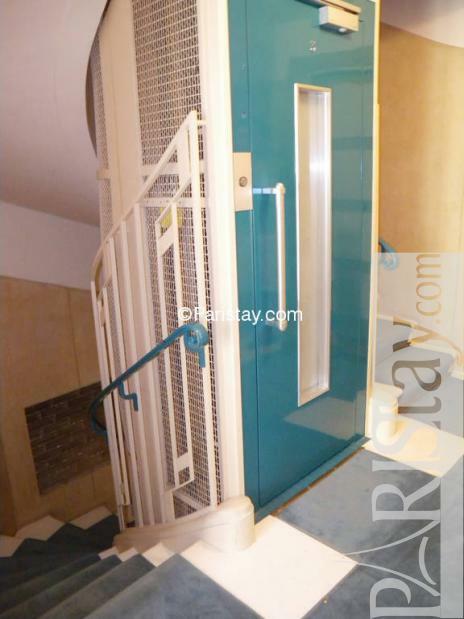 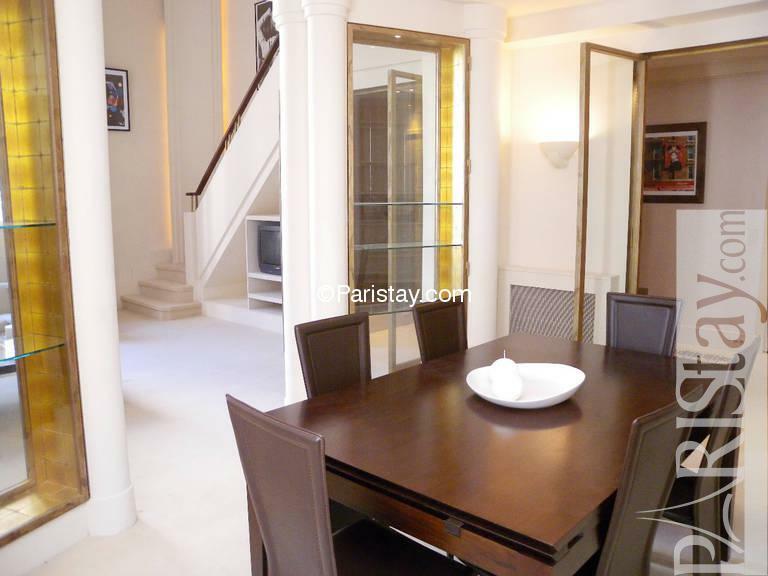 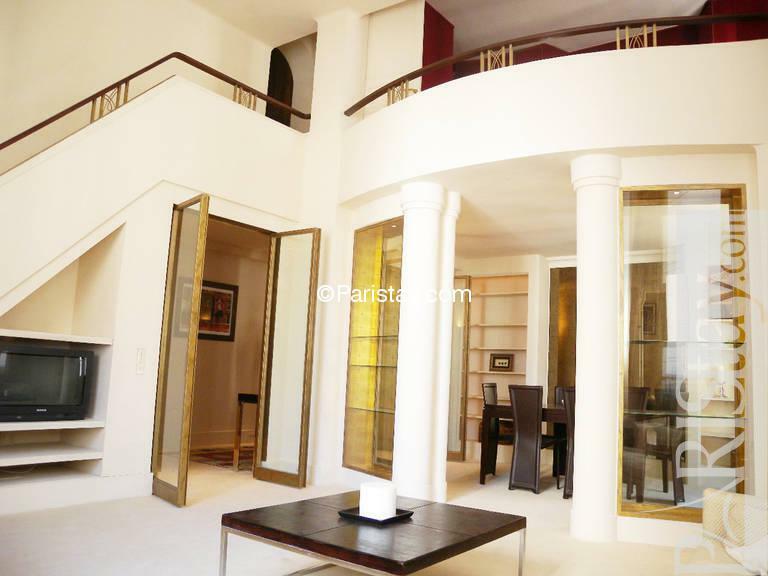 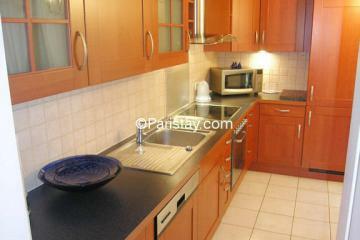 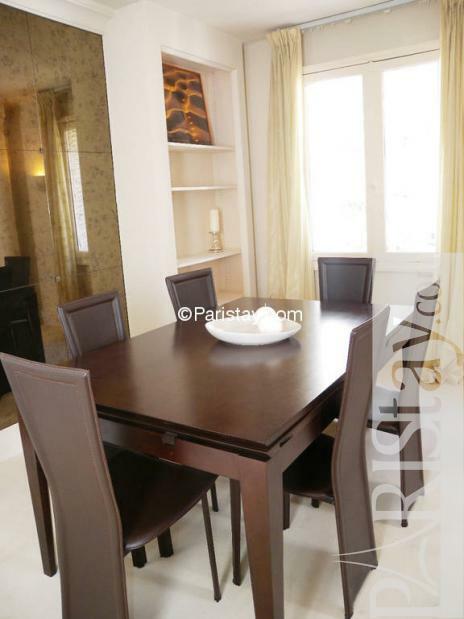 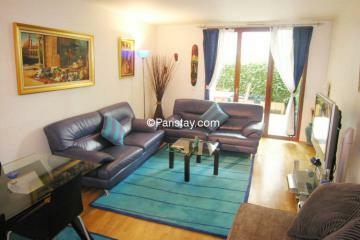 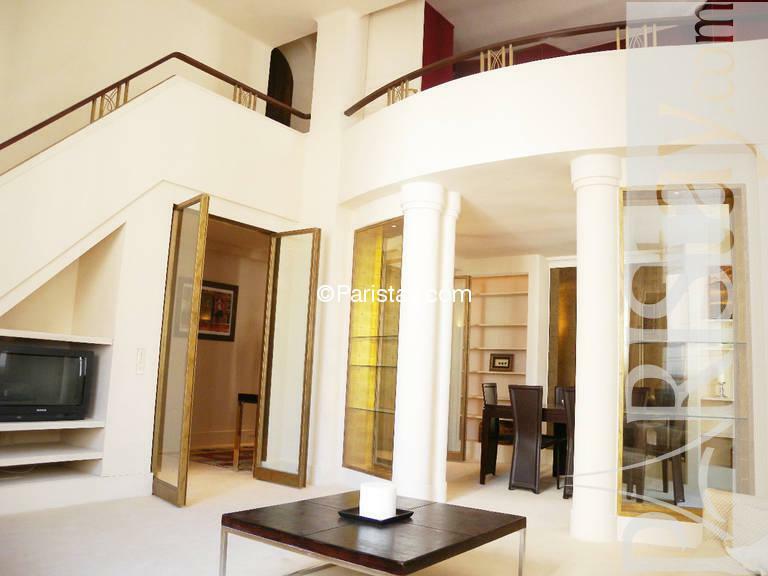 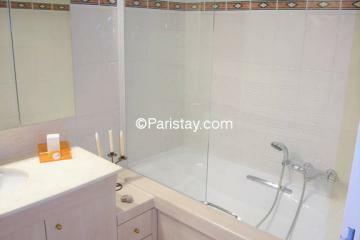 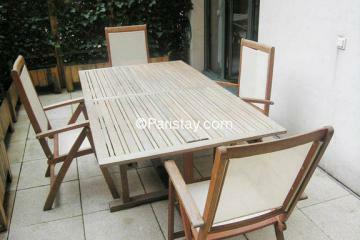 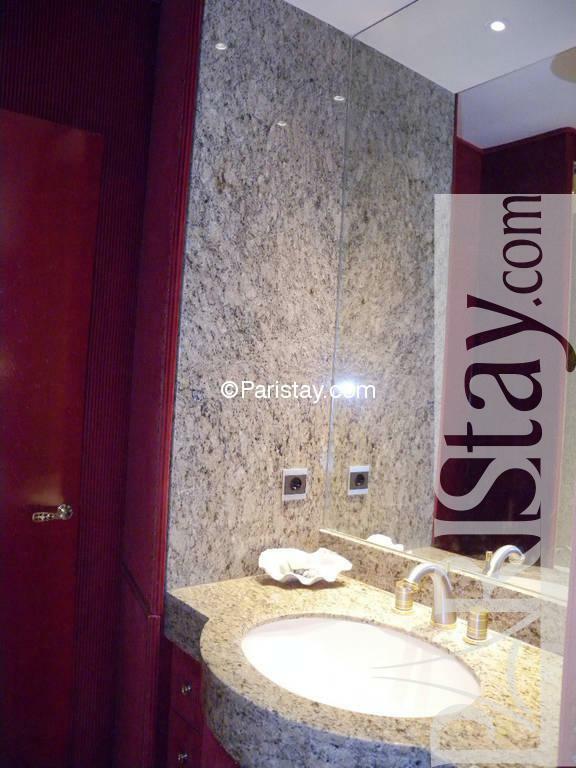 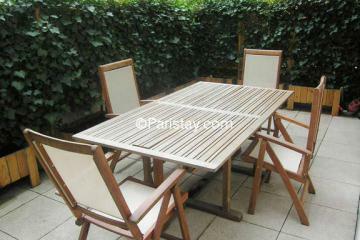 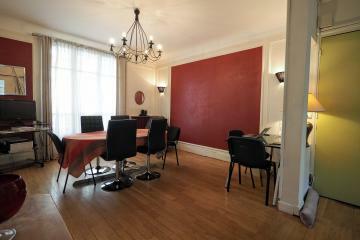 1920's Building, 3 th floor, with Lift, entry code security system, 2 bedrooms Duplex, furnished, Approx: 95m² / 1022 Sq.Ft.